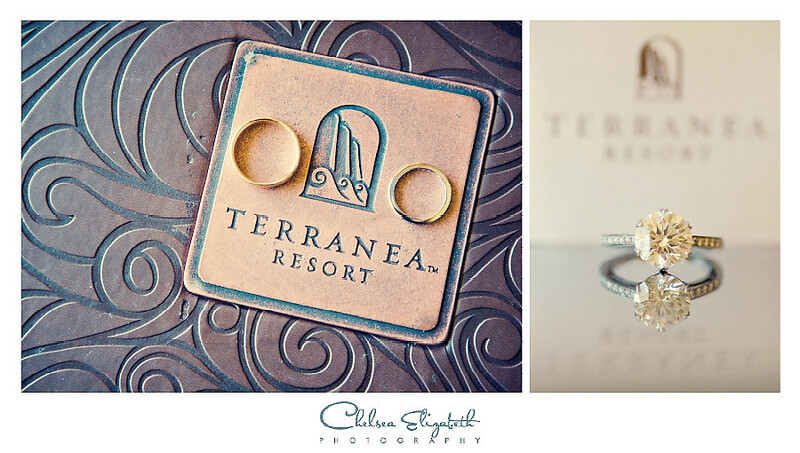 Jaclyn & Henry had a beautiful wedding at the Terranea Resort in Rancho Palos Verdes. The view was absolutely gorgeous!!! I couldn’t imagine a prettier venue for a resort wedding. Congratulations! Beautiful pictures – you guys are so photogenic! Love these photos, you both look beautiful. These photos came out amazing! Very well done! Beautiful pictures of the couple!!! Great pictures! You really captured the beauty of the venue! Wowzers. High quality good looking people. gorgeous photos! 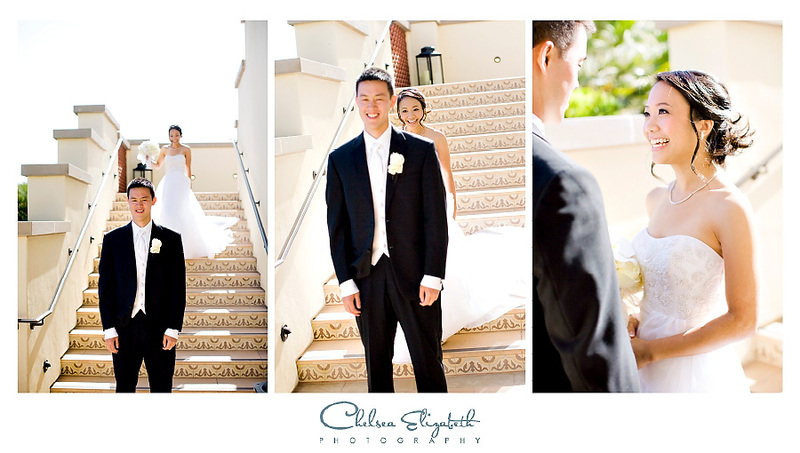 especially love the second photo of jackie coming down the steps behind henry..captures both of their expressions so well! Great wedding, great pictures, great couple. Congratulations Jackie and Henry ! 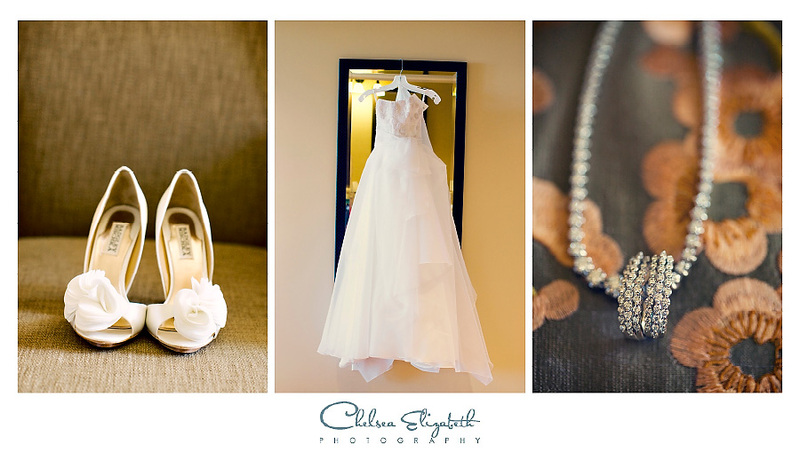 BEAUTIFUL PICS TO REMEMBER A PERFECT WEDDING!!! beautiful pictures of a beautiful couple!!! We love you guys! The pictures are absolutely adorable! Congratulations! *By the way, the Terranea is a spectacular resort, excellent setting!